This is our new venues for live, upscale entertainment! 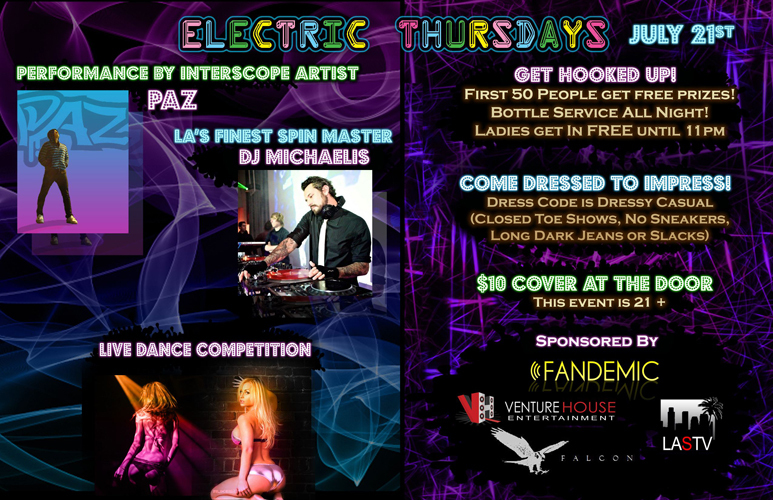 SEXIEST DANCE COMPETITION IN LA!!! This is an extremely rare event. There are very few times where there are so many dancers in once place! 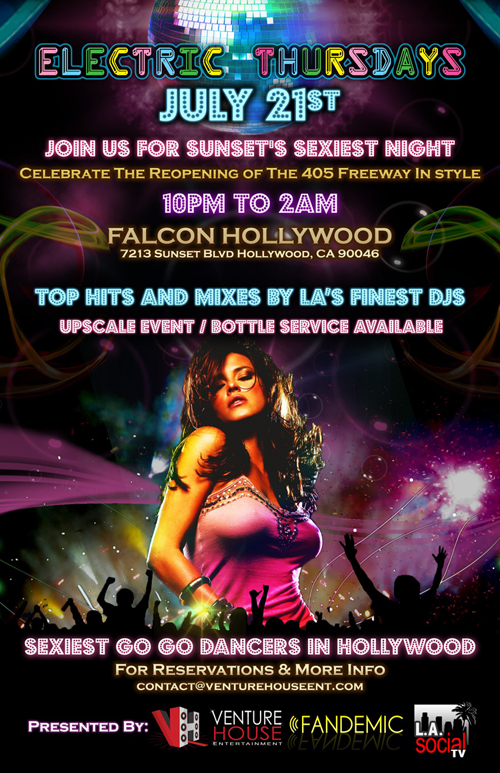 Upscale Entertainment and Bottle Service is available!!! Go to House of Blues on Sunset for food and live entertainment and get a FREE ticket!!!! JOIN US ON OUR NEW FACEBOOK PAGE!! !